Not all homes made from shipping container are made equal. 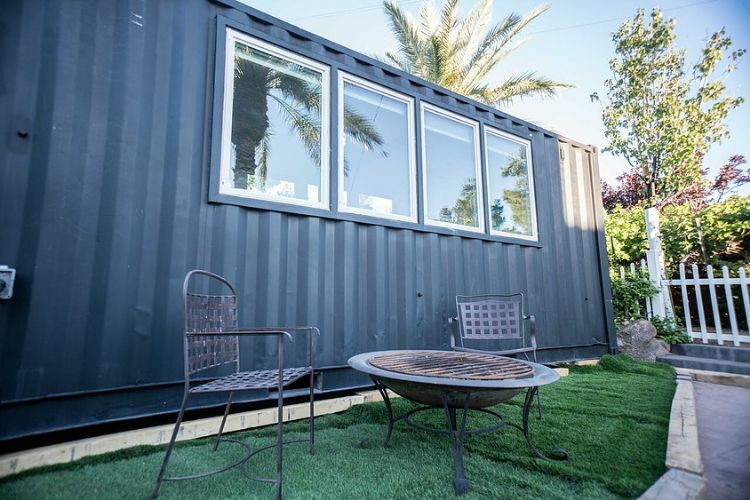 Alternative Living Spaces Inc., which works in partnership with Container Guys International, builds homes made from shipping containers of only the highest quality design, materials and craftsmanship. The Las Vegas-based company has a build-to-order approach so customers can have a fully customized home from start to finish. The company will help you design, build and furnish your home. 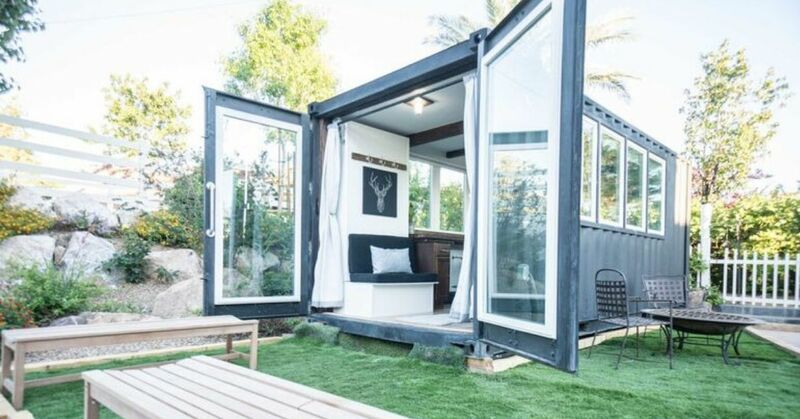 One past project was this tiny home made from a 20-foot steel shipping container. 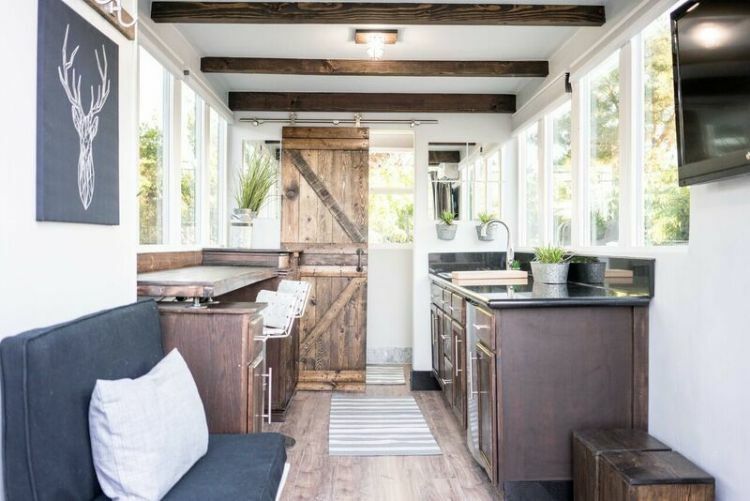 It used the original doors of the shipping container for the front door of the tiny home. 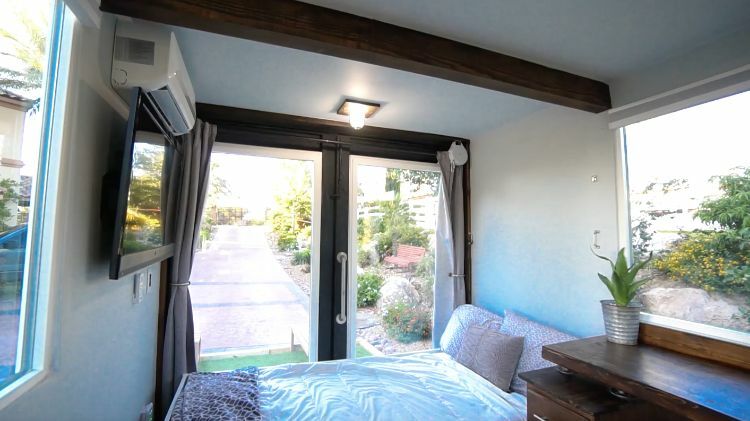 Another impressive thing about the tiny home is it features 11 windows. Several special touches were added such as the five wood beams on the ceiling. 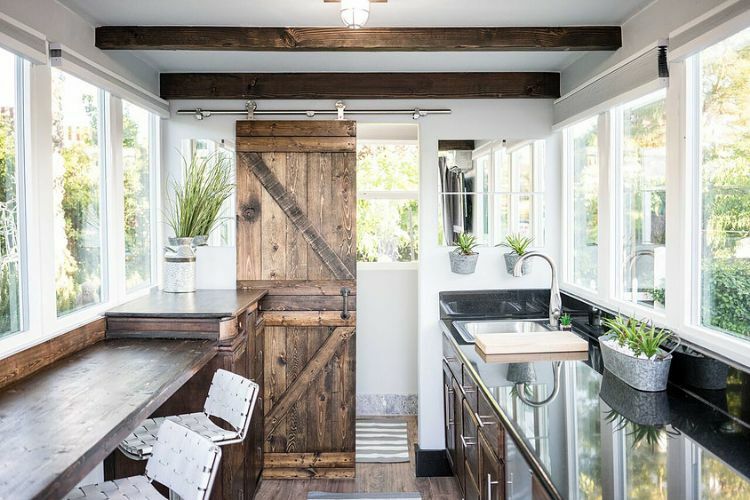 These not only serve a practical purpose of supporting the tiny house but they also add a decorative element by giving the space a rustic feel. Another unique feature is the 1930s dresser that has been fully restored. It was cut to size, sanded down and stained. It perfectly matches the other wood elements inside the home. 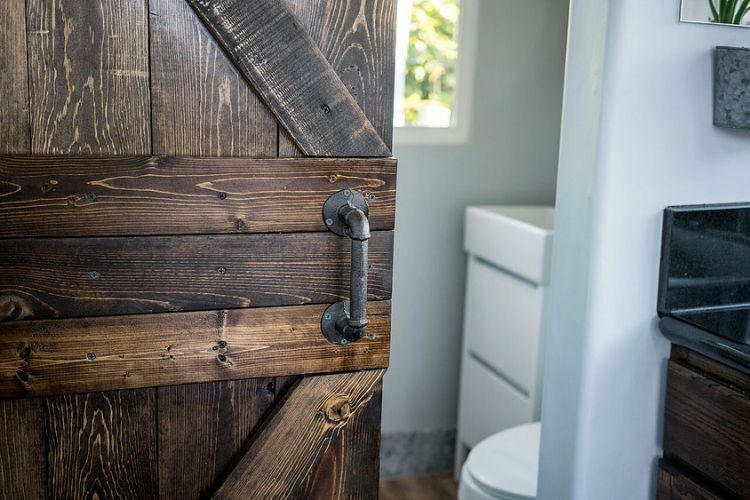 The wooden barn door that opens to the bathroom lends a rustic look that complements the industrial vibe of the shipping container. 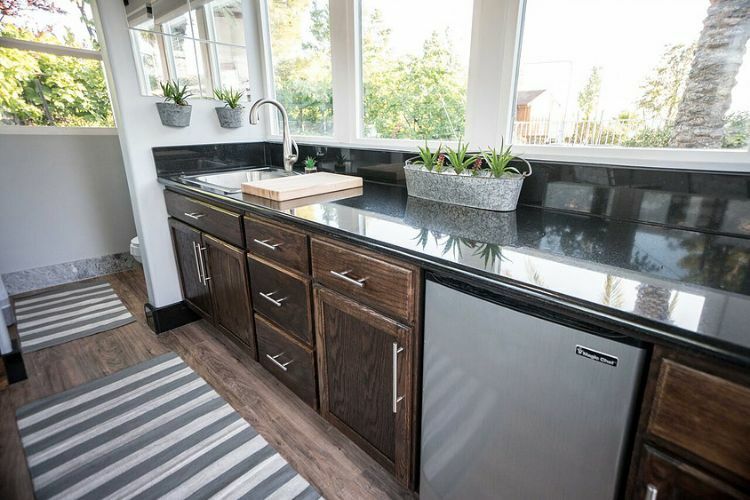 The kitchen comes with a stainless steel refirigerator and sink. The handles of the wooden cabinets are also made of stainless steel. There is ample space for preparing food on the expansive granite countertop. 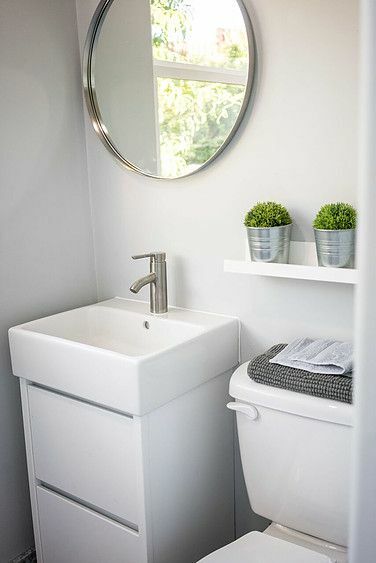 The immaculate white sink and toilet gives the bathroom a neat and squeaky clean look. The round mirror is both decorative and functional, reflecting outdoor light that helps create an illusion of more space in the compact corner. This multipurpose bar top is equally at home serving as a table for eating meals, writing desk and displaying a few decorative items. The predominantly blue color scheme in the sitting area exudes a relaxing vibe while giving the space an overall cohesive look. When the weather is nice, step outside and relax in chairs set around an outdoor table or fire pit. The setting is conducive to have a few drinks and unwind. Whether you are working hard on finishing a report or simply relaxing by watching a movie online, this table is a great place to do both tasks. These 8.5 feet wide double front doors, which can open up to 180 degrees, allow easy access for things such as furniture to be brought in or out of the house. The doors are made of durable glass from top to bottom, which lets in natural light from the outside. The area that serves as a living room during the day turns into a bedroom at night. 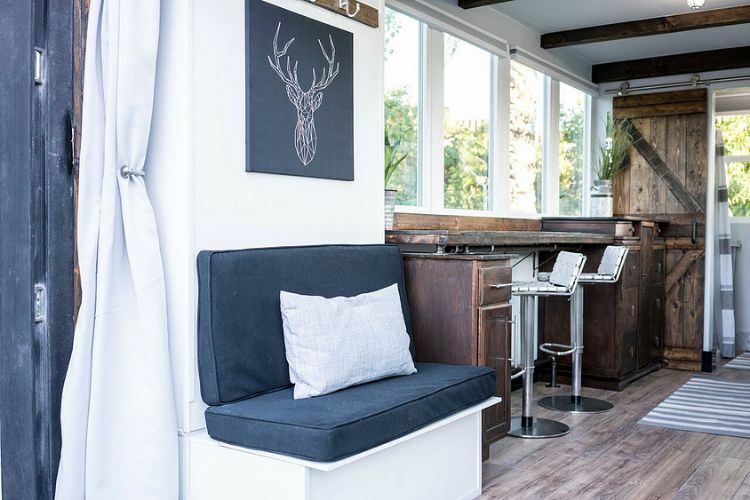 The sitting area converts into a snug sleeping space with a Murphy bed that folds down and rests on the two small coffee tables that serve as legs. You decide how much sunlight (or privacy) you want in your home by drawing the blinds or keeping them open. You can do whatever your heart desires. Because the living room is just inside the entrance, you can open the front doors and enjoy the view outside while staying inside your home. It might be compact but this container home has all the basic necessities one needs to live comfortably.